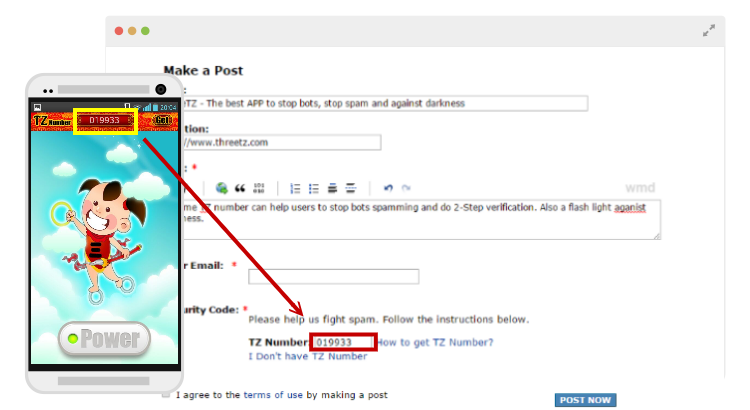 On time TZ number can help users to stop bots spamming and do 2-Step verification. Also a flash light aganist darkness. 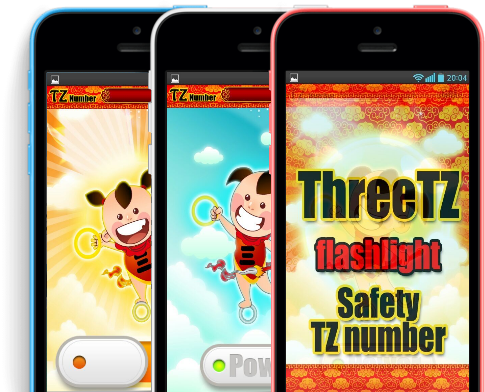 ThreeTZ is astonishingly helpful for user verification. A one-time TZ number is an automatically generated numeric or alphanumeric string of characters that authenticates the user for a single transaction or session. 1. 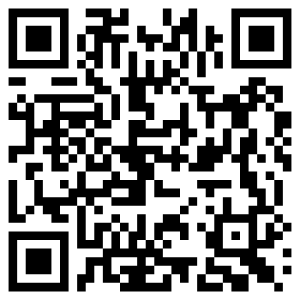 Open your Threetz app online. 3. 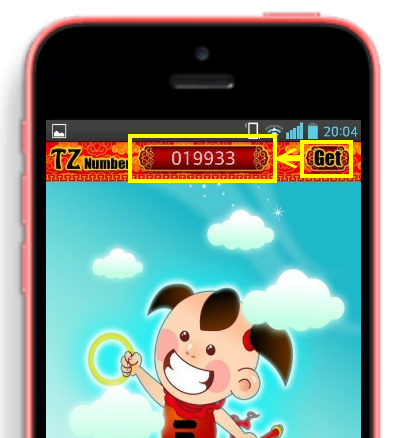 TZ Number is displayed.